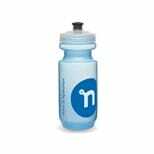 This blue Nuun Water Bottle 500ml is quickly becoming the stuff of legends. 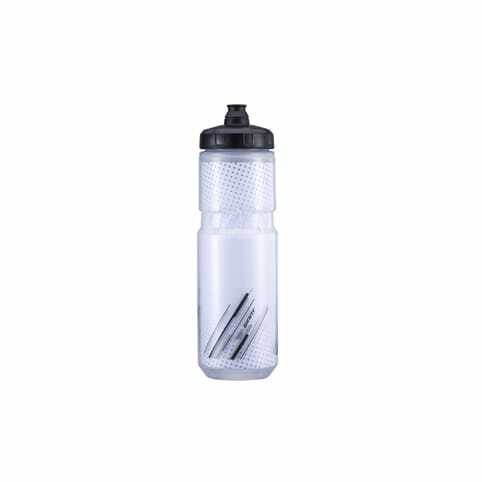 You might have seen it flying by in the bottle cage of a racing bike in Kona; or in the hands of a PGA Pro on tour as he hydrates on the green. 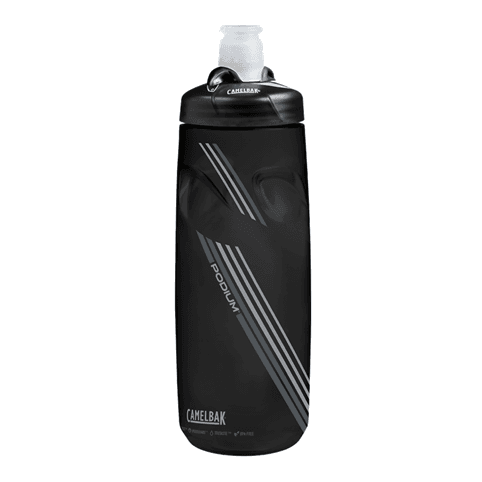 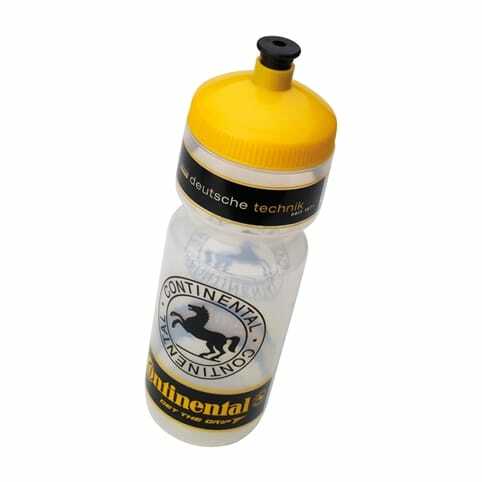 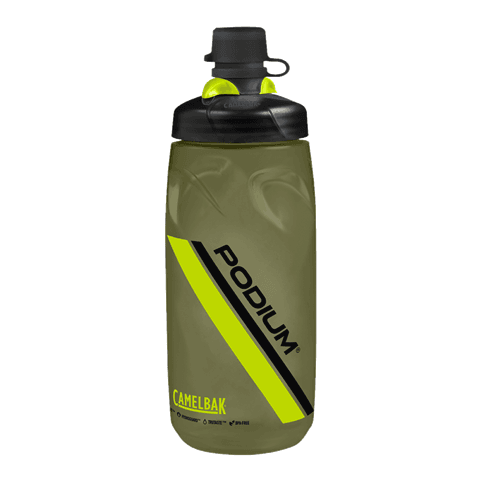 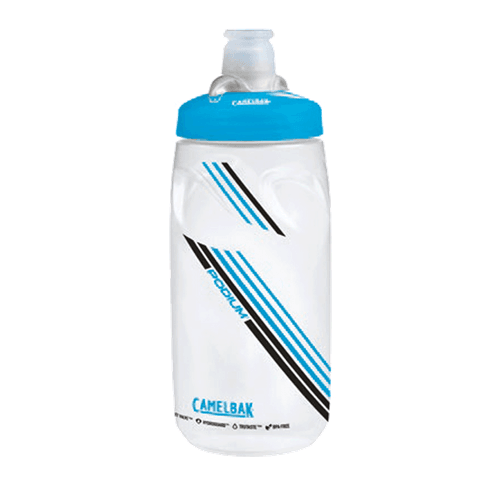 This bottle has been spotted crossing jagged peaks in week-long adventure races, and in the locker rooms of professional sports teams of all sorts. 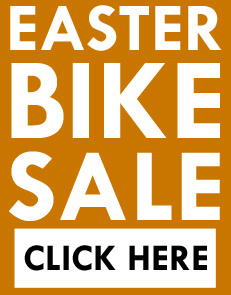 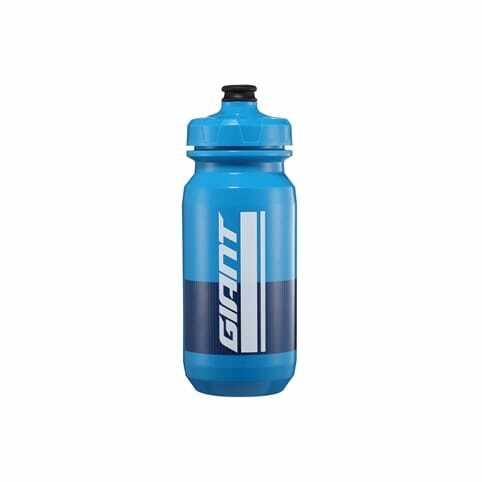 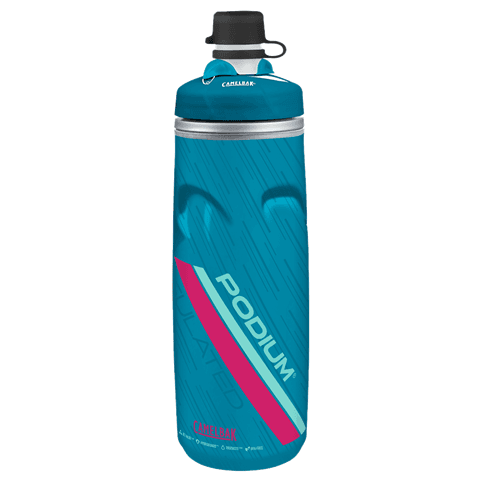 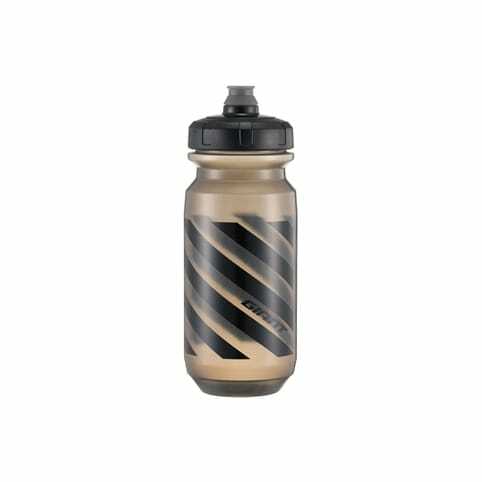 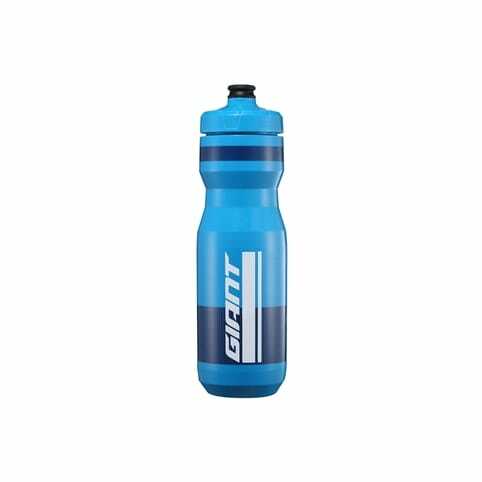 Made for Nuun by Specialized, the bicycle manufacturing company, these bottles are high quality and make the perfect vessel for holding onto your hydration. 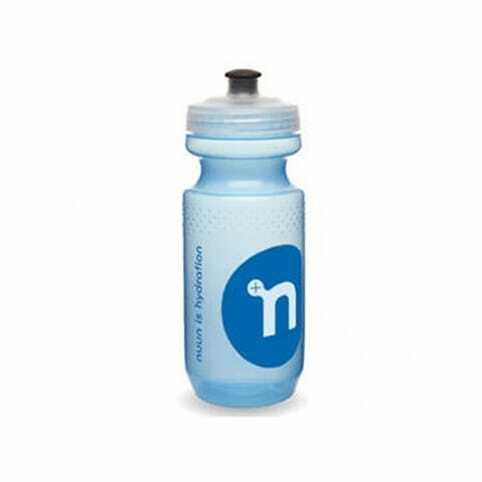 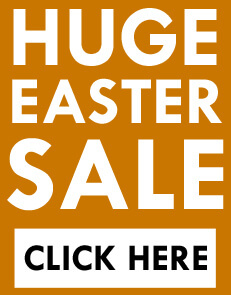 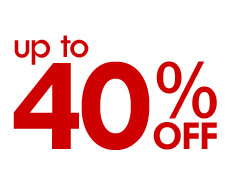 Our bottles are BPA free and dishwasher safe.